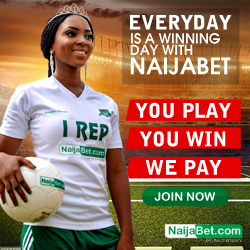 Bet9ja Rebet Now Available : You Can Now Rebet On Bet9ja. the word rebet is self explanatory. 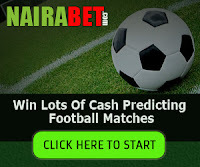 bet9ja has just rolled out a new features that allows their customer to stake bets from previous bet slip that is loosing on the first match. 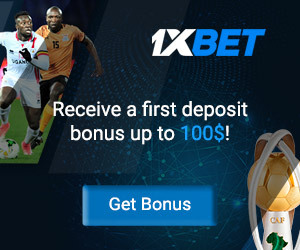 if for example you have placed bet before and in if the first match on that slip is losing, you can use the same slip to place bet again by removing the game that has already lost provided the rest games has not started. i do this often at times especially when my selection is sure game and if one of the game selected is losing, all i do is to started selecting the rest games manually again and imagine if you accumulated large games, it will take you time and to start finding the games again and selecting them one by one but with the new Bet9ja Rebet, You Just have to check the bet slip and if the game is already losing, you can just Click to Rebet on the rest games that has not been played yet while you remove the game that is lost. 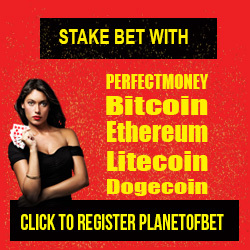 this makes it easy to continue your accumulation without the need to keep selecting them. Bet loses in the first matches? 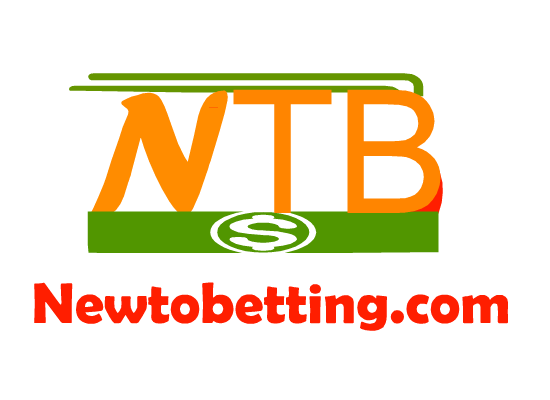 You can now Click REBET from the coupon check or from the betslip to quickly reload open selections in the betslip. 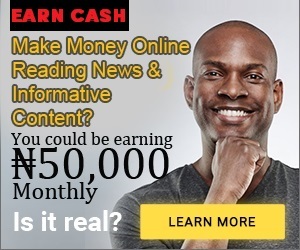 No Responses to "Bet9ja Rebet Now Available : You Can Now Rebet On Bet9ja"